What did Jesus mean if you love me you'll keep my commandments? Pastor James Merritt from the popular broad cast Touching Lives gave this analogy of what Jesus meant when He said "If you love me keep my commandments"
To know Him is to put faith in Him, To put faith in Him is to love Him, and to love Him is to obey Him. We don't have to look to far from his word, to know that the more we trust Jesus the more we will want to know Him and the more we know him, not just know about him but interact and allow His interaction with us the more we find we love Him. The more we grow to love Him, the easier we find it to obey Him. 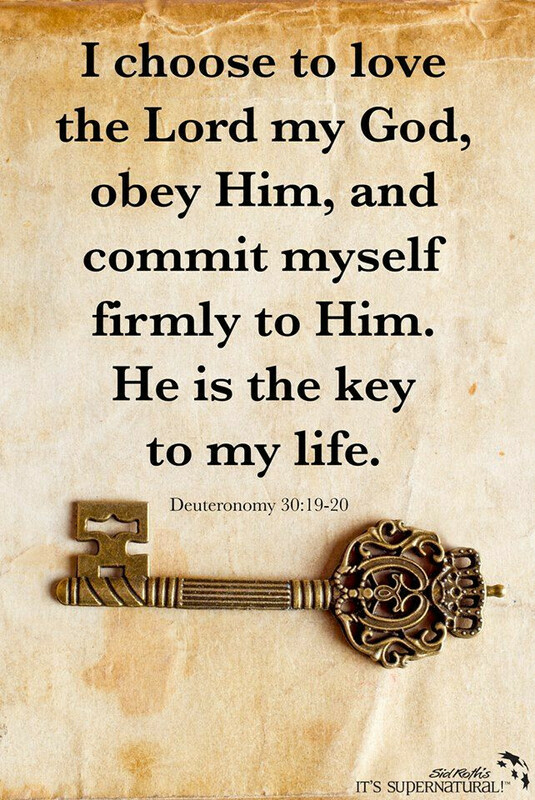 It's only when we refuse to obey Him does He seem distant from us. The distance grows as we continue to be disobedient to him. Just as in any relationship the less interaction the greater the distance. The greater the distance the less likely we are to change for the better. But if we will try and live by His word, the more likely we grow together than apart and the more radical change for the better we will find ourselves. This organic change comes from within and expresses itself outward as the world looks on. They can see a new you and how much you love the Savior. Jesus spoke about resurrection to his disciples. The Pharisees, believed in the resurrection of the dead, but it was for a future promised event. The Sadducee's just couldn't see it, because their unbelief just wouldn't allow something that miraculous. People doubted it even after it happened, because it required that some skepticism that this was not medically possible. Others thought it a ploy to raise hope for the hopeless, or maybe it was for young children or old people. I don't know what you believe about the resurrection, but I can tell you that over 500 people declared by record of a resurrected Jesus. People witnessed Lazarus being raised to life by Jesus In which he delcared I am the Resurrection and the Life (John 11:25), and in Mark 5:41 (KJV) And he took the damsel by the hand, and said unto her,Talitha cumi; which is, being interpreted,Damsel, I say unto thee, arise. and she arose as witnessed in two separate gospels (Mark and Luke). Jesus is really the Raiser of lives and as a person of faith I can declare to you that He truly is the resurrection and the life. Jesus is the only person who can raise you in the newness of life choose him today, and he will raise you up to a new life!! !